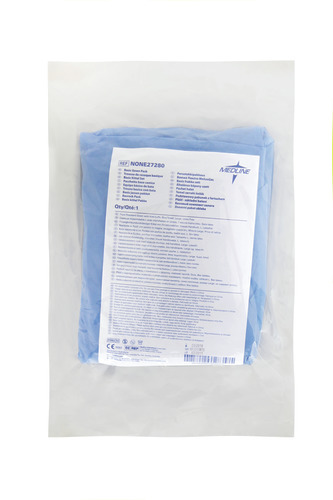 Medline's fluid resistant gown is made of medium weight SMS material that protects against fluids under medium or high pressure conditions. It is equipped with velcro at the neck and ties at the waist. 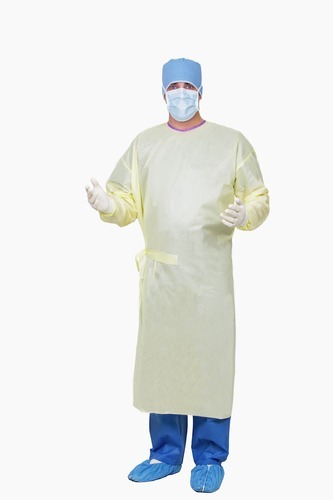 The gown is breathable, comfortable and generously sized for full coverage and flexibility. We apply the highest quality standard to our products and in our manufacturing facilities.